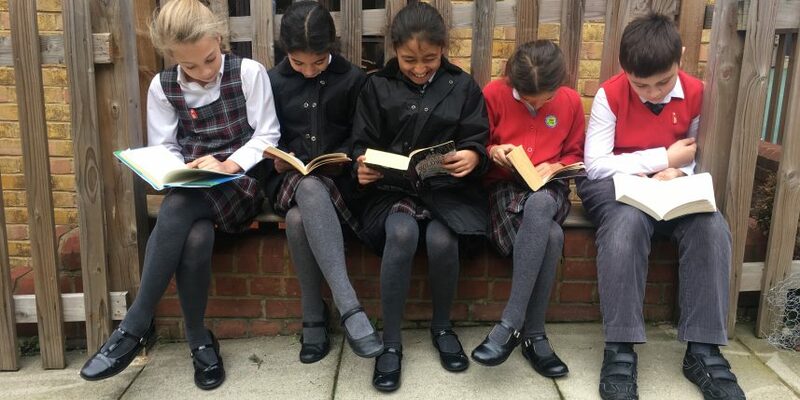 During World Book Week students took part in a read-a-thon. Everyone was encouraged to sneak in some reading whenever they were outside of school, including their journey to and from school, before bed or perhaps even instead of watching television in the evenings! After a week of counting and verifying the amount of money donated, Chepstow House is pleased to announce £20,517 was raised for the Chepstow House Philanthropic Fund! A huge thank you to everyone involved, this is a huge fundraising effort and will make a difference to many.